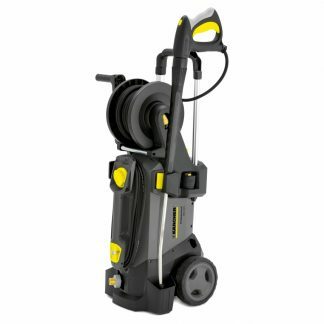 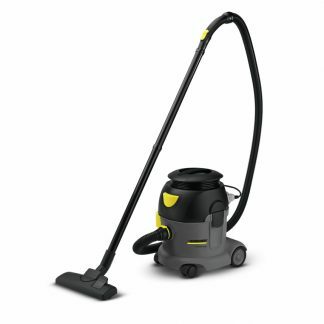 Professional, twin-motor upright vacuum with 38cm cleaning width. 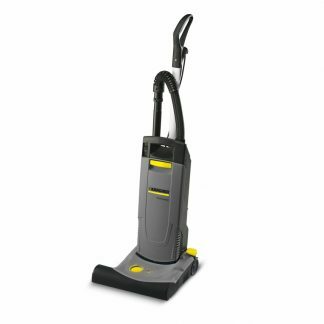 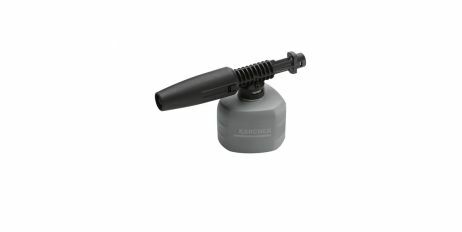 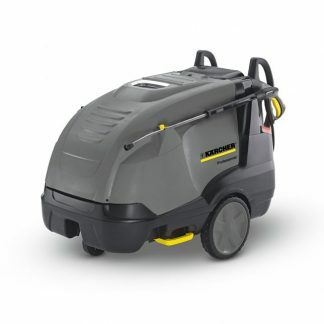 Equipped with a wide, low profile brush head, this unit is great at cleaning right up to the edges and can operate completely flat for under furniture and beds. 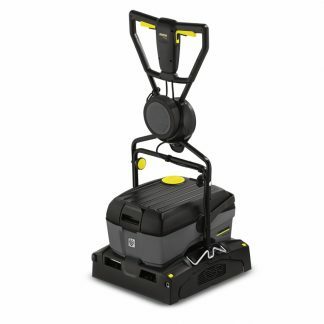 Perfectly designed to clean, comb and refresh textile floors in hotels, boutiques, shops, showrooms, offices, stores, shopping centers and households.